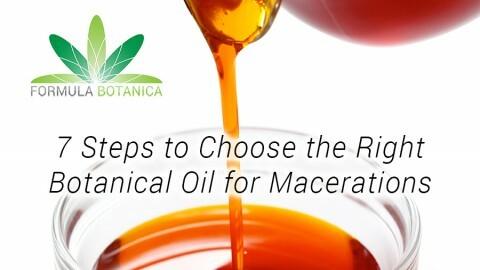 In our last blog post, we looked at the 7 points you must consider when choosing the right oil for making lipophilic botanical macerations and infusions. You can also download our SlideShare presentation which covers these 7 points. When choosing the right oil for your maceration, you should not compromise on the quality of your carrier oil. 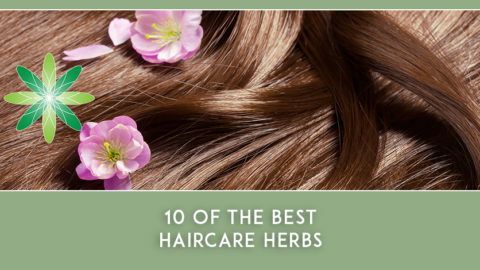 We recommend only using high quality oils, which are freshly prepared and cold pressed. 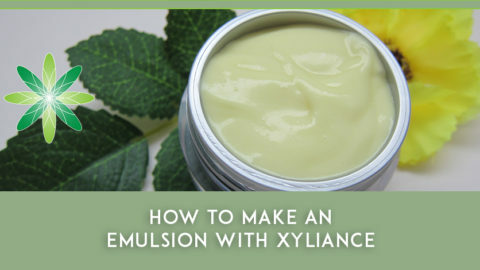 Avoid refined oils and solvent-extracted oils as much as possible. Soybean oil is a modest but precious oil available at reasonable prices almost everywhere around the world. 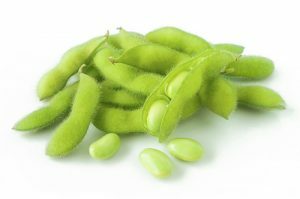 Depending on your view on Genetically Modified Organisms (GMO), you may however have to search long and hard to find a non-GMO version of soybean oil as soybean is often genetically modified. The search however is worth it because it has a very pleasant skin feel, a neutral colour and a decent scent as well as a reasonable thermal and oxidative stability. The native and unrefined version of soybean oil contains tocopherols, lecithin and phytosterols, all of them enhancing and improving skin condition and barrier function. Most commercial macerations are made in soybean oil as a carrier because of its price and availability. The only drawback of soybean oil is its relatively short shelf life. Soybean oil is an excellent carrier for making macerations and extracts for soap making purposes. It is great for good quality but decent price skin and haircare products. If you aim for a higher price class and a more luxurious touch, you’ll probably want to choose other carrier oils for your macerations. More than 90% of all commercial macerations and lipophilic extracts are made in sunflower oil as it is such a classic oil with a reasonable price and good availability. Sunflower oil has a decent scent and colour which hardly affect the extract or maceration. It also has a very light and nice skin feel with a good thermal stability. 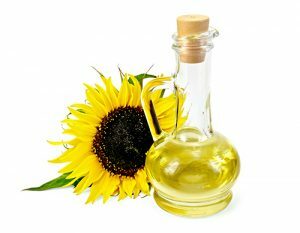 When you need an oil for making budget macerations and extracts, then sunflower oil is a fantastic choice. Sunflower oil (the native oil) contains tocopherols (mainly alpha-tocopherol), lecithin and phytosterols in addition to a high content of omega-6 fatty acid (linoleic acid). 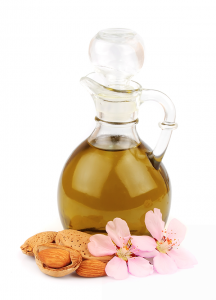 Almond oil is another classical carrier oil for maceration and making lipophilic extracts. It has a faint inherent colour and a very decent nutty scent. Its thermal stability is superior to soybean oil and sunflower oil. Its price is higher than both soybean and sunflower oil and it is more suitable for luxury class products, products for damaged and mature skin as well as baby products. (Be aware of the possible nut allergy when using this oil as your carrier). Sweet almond oil has an extreme tolerance for low temperature and will remain clear, even at -10 oC. It is a good choice for maceration and extraction if you plan to use/market your extracts and products in cold climatic conditions. Rice bran oil is a light oil with a very nice skin feel, a faint colour and a decent inherent scent. It has a reasonable thermal stability. 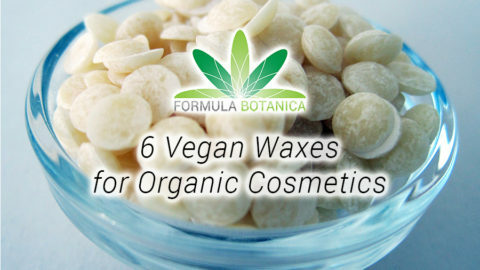 The native oil, which is quite difficult to find, is loaded with phytosterols, tocopherols and tocotrienols and with an amazing and unique ingredient: gamma-oryzanol, a very effective anti-oxidant which is often applied in anti-ageing cosmetics as a stand-alone ingredient. If you have the opportunity to find the unrefined oil, this should be one of your most prized possessions in your formulations. Jojoba oil is a unique oil as it is actually a liquid wax and not an oil. It has an outstanding stability and long shelf life, a very nice and light skin feel, a decent colour and almost no inherent scent. Jojoba oil has a higher price point compared to soybean or sunflower oil but it offers a longer shelf life and a more luxurious skin feel. Because of its unique structure, jojoba oil provides the skin with a long-lasting emolliency and coverage with no greasiness compared to other oils. 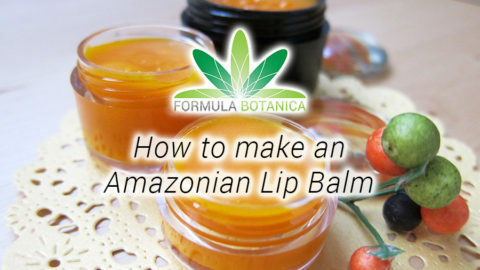 When making high-performance cosmetics and particularly in case of colour cosmetics, this should be one of your first choices for making botanical oil infusions and lipophilic extracts. 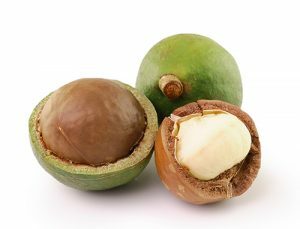 Macadamia oil is not very common as a carrier oil (probably because of its price and limited availability) but its unique fatty acid spectrum, relatively good thermal stability and reasonable shelf life as well as its decent inherent scent and colour make it an outstanding oil for maceration. 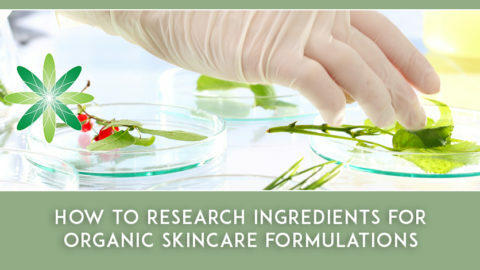 High concentrations of palmitoleic acid (ca. 20%, a C16:1 fatty acid which is most often found in animal fats and very rare among plant oils: only common in sea buckthorn fruit oil and avellana seed oil) impart a very light silky skin feel, excellent skin compatibility and rapid absorption. If you’re preparing medium to high price class skin and (particularly) hair care products, consider macadamia nut oil as one of your choices. You must however consider the potential for nut allergies. This is another unconventional oil for maceration, possibly because of its higher price or limited availability in some parts of the world. 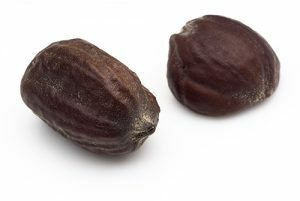 This African oil is highly praised for its barrier repair properties, anti-comedogenic properties as well as its efficacy in hair care (dry and damaged hair, split ends). 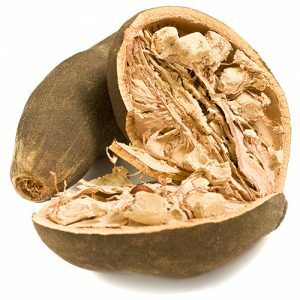 Baobab oil has a relatively long shelf-life, a decent colour and scent and good thermal and oxidative stability. If you have access to the cold pressed and unrefined oil and are preparing unique hair & skincare products with a medium to higher price class, you should consider baobab oil as one of your carrier oils. Castor oil was most likely not on your list of possible carrier oils for making botanical oil infusions and lipophilic extracts. It has a rather heavy skin feel and it is an oil more common in soap making than in hair and skin care. 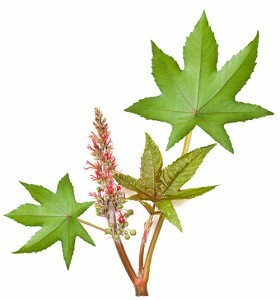 Castor oil has a very good thermal and oxidational stability. On top of that, it is a very effective oil in cleansing products both for oily and acne prone as well as for dry and damaged skin. In addition, castor oil is an outstanding oil in colour cosmetics and hair care for dispersing pigments and adding gloss to the product and to the hair & skin. 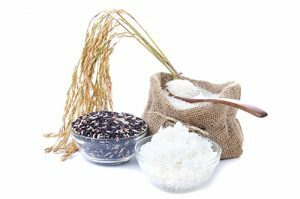 Its main component is a unique fatty acid, ricinoleic acid. 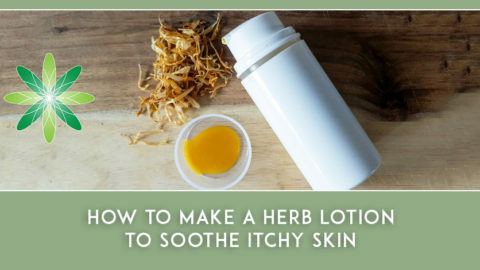 I personally have prepared excellent infusions and extracts in castor oil which I apply in skin cleansing products (facial oils and oleogels), in hair care as well as in lipstick and lip gloss (infused sandalwood, rose, vanilla, lavender to be applied in lip products for instance). Where is Olive Oil in the List? You might now be wondering why I didn’t mention olive oil at all. After all, olive oil is one of the most common oils for maceration, mainly because of its price and availability. 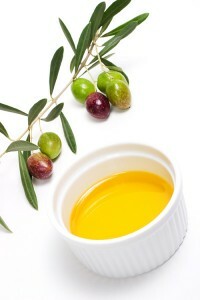 It is one of the most adulterated oils in the world and unless you purchase olive oil directly from a wholesaler (or rather a manufacturer in 200 kg drums) or have state-of-the-art analysis instrument to analyse the oil in detail, there is no chance to find out whether your oil is a adulterated or not. Even if your olive oil is “real” olive oil and is not diluted with other cheaper plant oils, it is difficult to find out which portion of it is pomace oil (solvent extracted after the good oil is cold pressed). The unrefined and native olive oil, rich in phytosterols and squalene has an intensive colour and inherent scent which might affect your infusion. Although the refined oil has a more decent colour and scent, it is effectively just a blend of fatty acids. 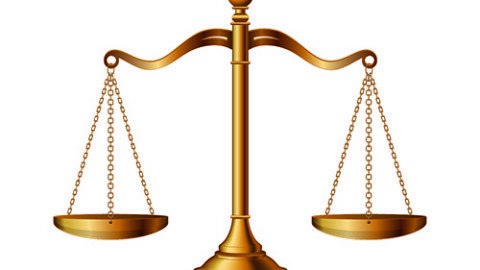 This is however, my personal preference and point of view and should not be necessarily yours. You have the freedom to use whatever plant oil you want, just keep in mind the selection criteria and your product concept. If you’re working on an Ayurvedic product range for instance, it would be more suitable to choose sesame oil (which is an outstanding oil with an excellent thermal stability) instead of jojoba oil as your carrier. On the other hand, working on a baby product concept, almond oil and jojoba oil would be more suitable than castor oil. Whatever oil you choose, consider your concept, your aim of infusing oils, your herbs and all other ingredients before you make the final choice of your oil. 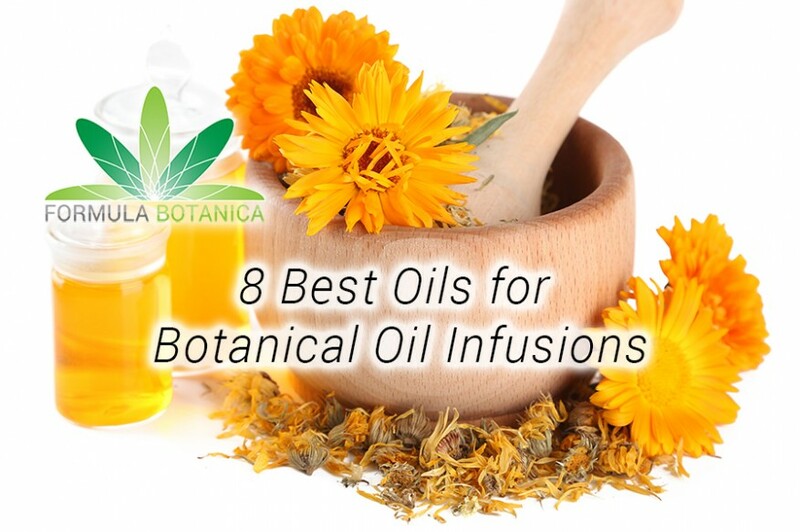 You can boost the oxidative stability of your infusions by adding 0.1-0.5% tocopherol or 0.05-0.1% rosemary CO2 extract to your carrier oil. Fill your oils (after filtration) in dark glass bottles with a narrow opening to allow as little contact with air as possible. In order to reduce the headspace atmospheric contact (which exposes the oil to the atmospheric air in the bottle and could speed up oxidation), fill your oils in several small volume bottles than in a large volume bottle. Prepare your macerations in small volumes so that you always have access to freshly prepared product. Your macerations shouldn’t necessarily be kept in a fridge unless your ambient temperature is over 23 degrees centigrade. You should however keep them in a cool and dry place, protected from sunlight, heat and humidity. Enjoy the alchemy of making your own extracts and infusions and applying very fresh and best quality ingredients in your hair and skin care products. 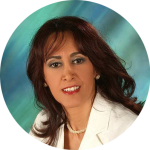 And finally – remember to avoid making any medicinal claims for your cosmetic products, no matter how convinced and proud you are about the quality and efficacy of the product. Which oils do you use for your macerations? Leave us a comment below.